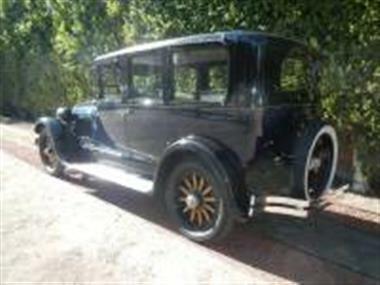 1924 Cadillac Other in Woodland Hills, CA for sale. 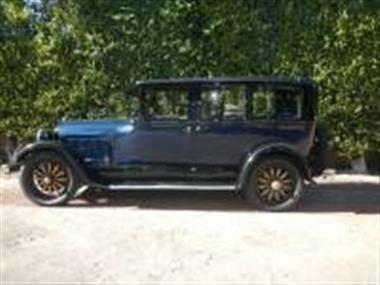 1924 Cadillac V-63 Limousine, this original California Car has never left Southern California, it still retains its original 1924 License plates for the front as well as the rear, and the car is currently registered and has a clean California title.<br />The exterior of the car is straight, this is an original car, it has not been restored it has been in the same ownership for over 50 years, there are some chips on some of the body edges, paint is very presentable, all gaps around the car are good and the doors, windows, and hood align proper. I have taken over 70</p><p>photos. Glass has no cracks and there is no major rust issues seen. All lights, gauges, horn etc. are in working order. Wood wheels are in nice condition. 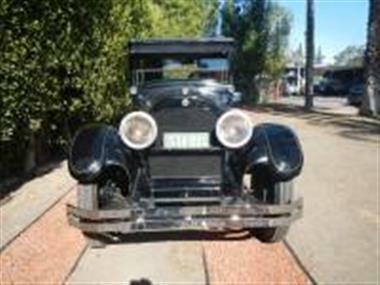 This car has full running boards and folding windshield.<br />Interior is very presentable, wood in good shape including the steering wheel, blue velour seating has no rips but does have sun fade on the rear top half of the seat, there are pull down blinds, some are off the windows but seen in the photo laying on the floor in the back seat, the jump seats fold, carpet and headliner also very presentable.<br />The motor is a L head V8 with 80 HP, it is the original motor, and trans. 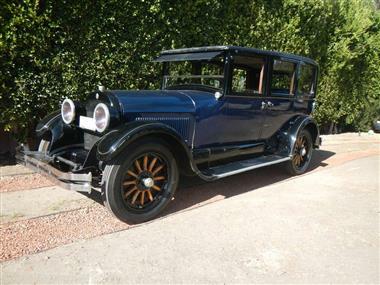 1924 was the first year of the cross plane crankshaft, the car drives very nice for a 1924 car, the gear box shifts nice, and this car has the 4 wheel interior expanding brakes that work as good as they did in 24.